When you choose Red Mile Moving to help you pack and move you, you can rest assured that all your belongings will be packed and delivered to your destination safe and sound. You don't have to hire movers and packers from different companies, Red Mile Moving is your one stop shop. Our expert staff are not only excellent movers, but excellent packers as well. We ensure that your belongings are safe and secure before your move so they are in the same condition when you arrive. We can pack as much or as little as you need for your next home or business move – it’s your call! 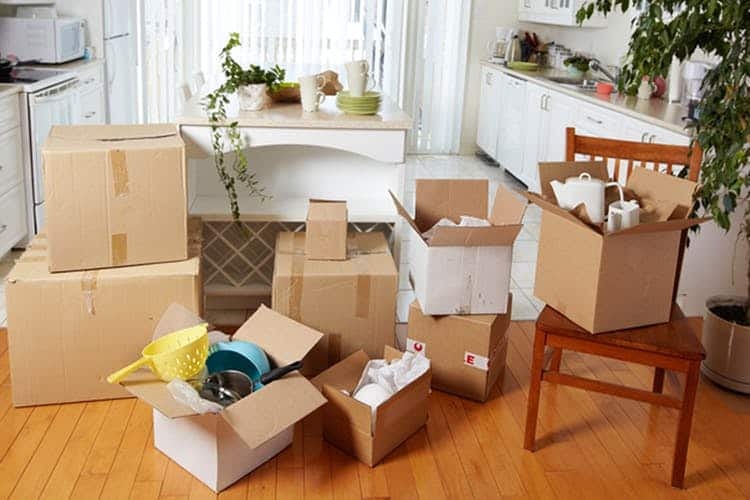 We also offer packing service even if you aren't moving, such as if you need to move items into storage. Businesses looking for packing assistance can rest assured that our professional teams can get the job done while your employees can focus on what they do best. Not sure if you need a full service for packing? We offer a full assortment of packing supplies, you'll need including specialty boxes, packing tape, bubble and stretch wrap, and other high quality boxes for you to get the job done right the first time.